A Law Corporation, and a founding partner of the firm's current manifestation. Tim received his law degree from Western State University College of Law. Mr. Peach began working for his father, Robert Peach, as an investigator, law clerk and associate attorney. Upon his father's death in 1985, Mr. Peach and William W. Weathers formed a partnership that resulted in the firm's current manifestation: Peach & Weathers - A Law Corporation. 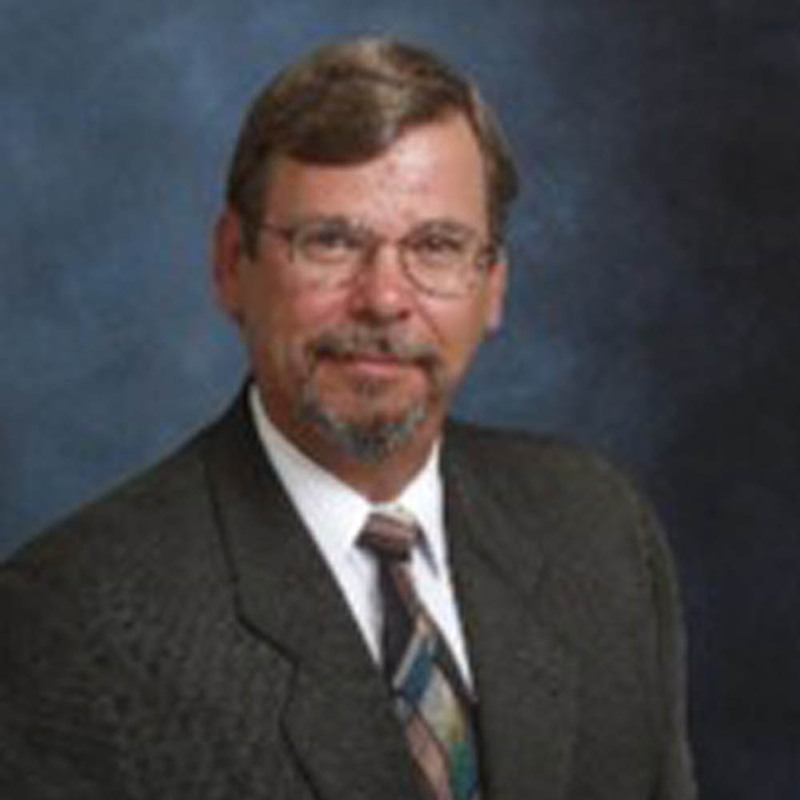 Mr. Peach has practiced continually in San Bernardino County since 1979, specializing in Civil Litigation involving plaintiff's personal injury cases. He has extensive trial experience and is most well-known for obtaining a 5.1 million dollar verdict against the State of California after a Bakersfield jury trial in 1991 which at the time was the largest personal injury verdict in the history of Kern County. He has also served as a presenter at many seminars and at the Inn of court in San Bernardino County and with the Consumer Attorneys of California. He takes pride in making himself and his staff available to assist clients immediately and personally, this approach has resulted in his client's feeling respected, relevant and well-served. Mr. Peach currently concentrates on representation of plaintiffs in personal injury cases, and has gained a reputation as a skillful products liability attorney. He has recently shifted his focus to providing his services as a well-respected mediator. He enjoys spending time at his quiet home in the mountains above San Bernardino, where he has lived since 1983. Although each client's situation is different, it takes an injured person very little time to consult with an attorney at Peach & Weathers to learn if he or she has a case. If you're concerned about protecting your legal rights or want your case evaluated at no charge, please contact Peach & Weathers - A Law Corporation today - 909-889-0471.